Home » Health News » We're all trying to eat less sugar, have we forgotten about the dangers of salt? 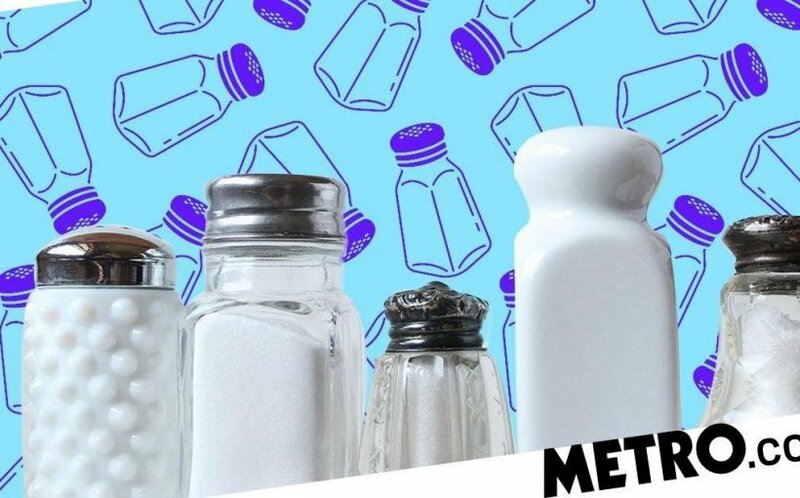 The odd sprinkling of salt isn’t a problem, but when you factor in the huge amounts of sodium found in ingredients that we use almost every day – we could be teetering on the brink of dangerous over-consumption. In years gone by, salt was a big issue. My mum never salts her food, uses it sparingly in cooking and would dish out sage warnings about the artery-clogging potential of sodium-heavy meals. But for younger generations, our focus seems to have shifted. We are all about sugar. And it’s definitely a good thing. Eating less sugar is good for our teeth, our waistlines and our overall health. But have the potential dangers of salt been lost in the furore over sugar? New research has found that our diets are killing us. According to the study, more people are killed globally by poor diet than by tobacco. Researchers say that eating and drinking better could prevent one in five early deaths. And salt plays a big part in that. The study found that the diets most closely linked to death were those high in sodium, and low in whole grains, fruits, nuts, seeds and omega-3 fatty acids. In 2017, poor diet was responsible for 11 million deaths, or 22% of the total deaths recorded. That is a huge figure, and it reminds us just how important it is to think about our sodium intake when it comes to our diets.